This paper presents recommendation algorithms that personalize course and curriculum content for individual students, within the broader scope of Pervasive Cyberinfrastructure for Personalizing Learning and Instructional Support (PERCEPOLIS). The context considered in making recommendations includes the academic background, interests, and computing environment of the student, as well as past recommendations made to students with similar profiles. Context provision, interpretation, and management are the services that facilitate consideration of this information. Context modeling is through a two-level hierarchy of generic and domain ontologies, respectively; reducing the reasoning search space. 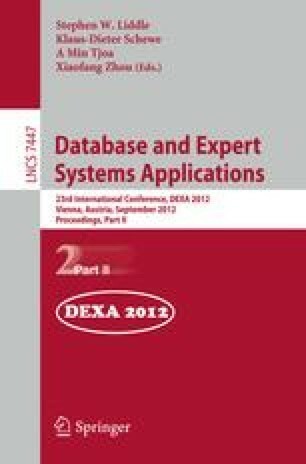 Imprecise query support increases the flexibility of the recommendation engine, by allowing interpretation of context provided in terms equivalent, but not necessarily identical to database access terms of the system. The relevance of the recommendations is increased by using both individual and collaborative filtering. Correct operation of the algorithms has been verified through prototyping.